Even a minor canine attack can require stitches or other medical treatment. And if an infection develops, then the damage can be long-lasting and the debt you accumulate can quickly add up. But we can help. Every once in awhile you may hear on the news about a dog bite that was fatal or nearly took the life of an innocent person. These accidents are heartbreaking, but they’re certainly not the norm when it comes to a dog bite incident. The truth is, bites happen on a semi-regular basis, leaving the victims with minor wounds that require treatment but aren’t necessarily life threatening. In fact, estimates have shown that 850,000 people have to be treated for bites in emergency rooms each year in America. 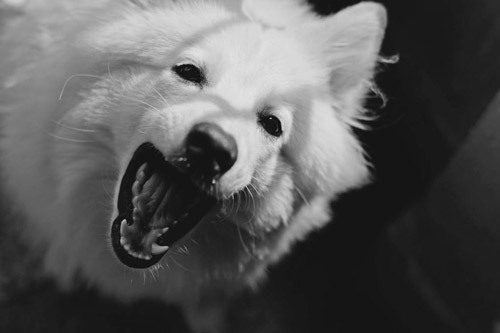 Many people shrug off the seriousness of their dog bite injuries, opting to forego treatment or simply not worry about holding the negligent party accountable. We can steadfastly say that this is not the right call, and you’re already wiser than most by seeking us out. Get started right away by calling us at the number on your screen or filling out the form above. A member of our highly qualified legal staff is standing by to provide you with a free consultation. Get what you’re entitled to by law. Contact the Fresno dog bite attorneys of Nagelberg Bernard today.